Tonight! 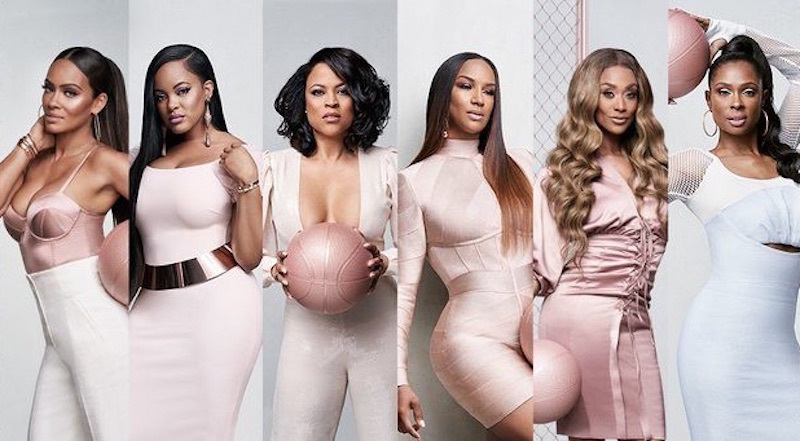 ALL NEW Basketball Wives Season 7 at 9PM on VH1 #BasketballWives ~ Phresh Hott New! On today episode of Basketball Wives “Basketball Wives Showdown: Evelyn vs Tami” Shaunie counts down Evelyn and Tami's top ten wildest moments in Basketball Wives history.